My mission is to tell the stories that matter – tales of wilderness, nature, and adventure. 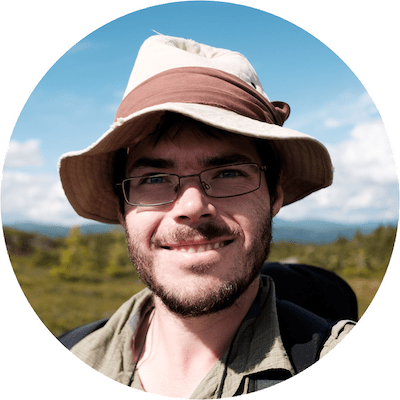 I am a professional writer and editor with years of experience in the outdoor industry (and I hike a fair bit too). If you’re looking to write an outdoor book, or if you work with an adventure magazine and need an expert pair of eyes, I can help.